The quickest and easiest way for you to view our availability and make an appointment is to schedule online. 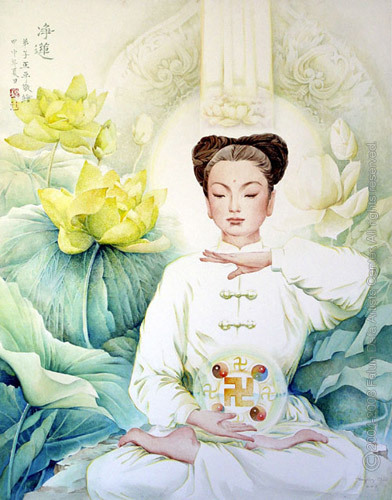 Copyright 2010 Quan Yin Acupuncture. All rights reserved.